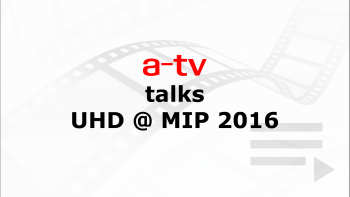 Advanced Television brings you the latest from Cannes and the 4K UHD Conference. We talk to leading practitioners about what they have learned about capture, storage, workflow and transmission as they pioneer the broadcast of UHD. See interviews with producers, editors, directors, channel managers and engineers and share their knowledge on managing broadcast’s new format.